PFF Fantasy writer Daniel Kelley identifies some moves the Seattle Seahawks could make this offseason for fantasy football purposes. PFF Fantasy editor Daniel Kelley picks out some of the best moves the Miami Dolphins could make this offseason for fantasy football purposes. PFF Fantasy editor Daniel Kelley picks out some of the best moves the Cincinnati Bengals could make this offseason for fantasy football purposes. 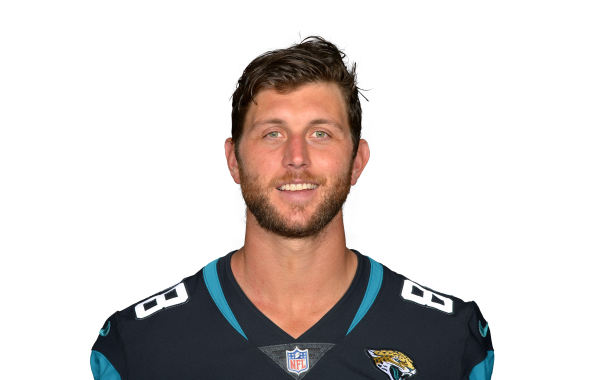 Pro Football Focus' 2019 Free Agency Profile for pending free agent tight end Tyler Eifert. PFF's Mike Renner takes a deep dive into the top 2019 NFL free agents on the offensive side of the ball as the postseason beckons.